While the traditional stuff is all fun and tasty there are hundreds of seeds out there you can sprout. Radish and mustard can add a little heat to your salad or sandwich. Sprouted chick peas can make a great hummus (check out the chocolate avocado mousse while you’re there!). Barely sprouted raw nuts like almonds taste heavenly and are even more nutritious than their dormant cousins. 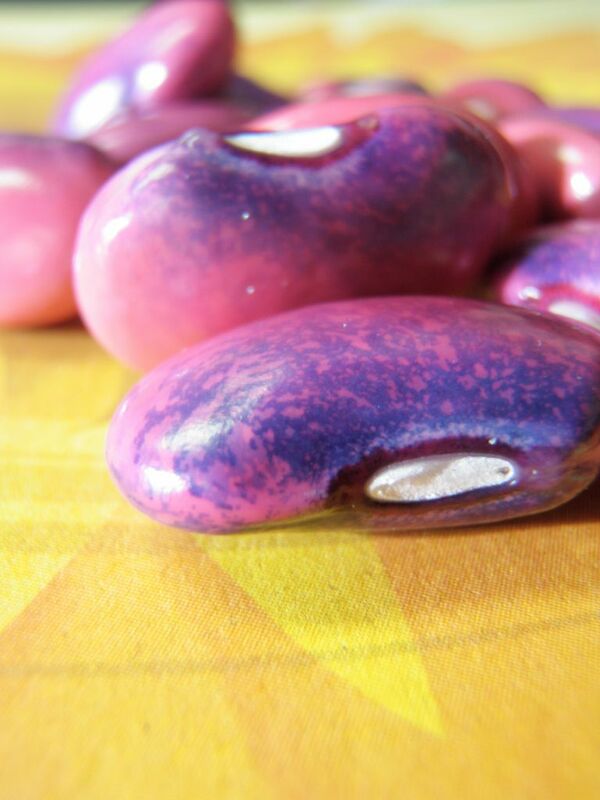 Sprouting beans before cooking can make them tasty and easier to digest. Sprouting is pretty simple and requires just a few minutes a day to produce a great little harvest. Drain and let sit on the counter. You can use cheesecloth (best for bigger seeds) or a fine plastic mesh to cover your jar (also squeaky clean!) . They need air but can use a little humidity too so just leave the mesh on the jar (secure with an elastic band). Makes rinsing quick and easy … You can tip them upside down in your dish rack to keep them from sitting in any standing water. Give them their first rinse after work/school, then rinse again the next morning. If you’re going with some really fancy sprouts you may have to rinse again before bed too. Make sure you rinse thoroughly every time! Repeat until your sprout is the desired length or size. There’s also a slightly fancier method of growing small lettuce, chard, and mustard to a size that’s called Microgreens. These microgreens are also easy grow and a fun project for your windowsill. It doesn’t require much light and gives you a little extra boost of taste and nutrition to your meal. Sprouting seeds is tasty and fun. It’s also a great, inexpensive way to get some seriously nutrient rich veggies into little tummies. Things always taste better when you grow them yourself! Fun little fact – Sunflower seed sprouts … still taste like sunflower seeds but are even better for you. Previous Post It’s Camp & Spring Program Registration Time (It’s Here!)! Next Post A New Eco Camp in Scarborough – Curran Hall CC! Hi, I just started sprouting seeds and am concerned about the health issues associated with them including E.Coli and salmonella. How do you ensure that they are safe to consume? Hi Shannon, generally speaking the best thing to do is make sure everything you’re using is clean to start and from there every time you rinse, rinse well with fresh water and tip your jar upside down in your dish rack to drain well. Many people also suggest using cotton sprouting bags to avoid any standing water and allow for air flow. Purchasing organic seeds specifically for sprouting is also thought to be a safer alternative. More often than not if there is contamination it’s the seed that’s the culprit. Finding a seed source you trust is also a way you can try to avoid any issues.